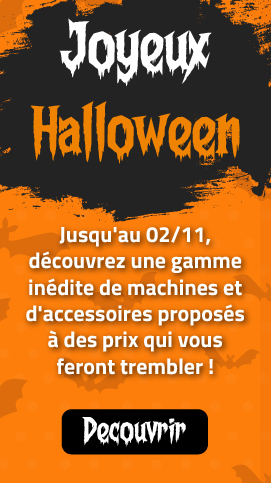 This small machine can be equipped with discs of different diameters depending on the model. 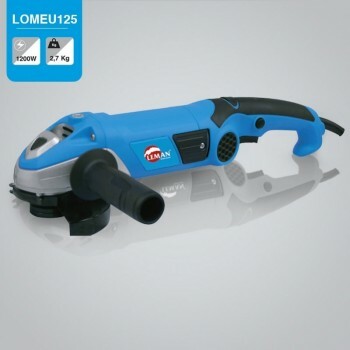 The angle grinder is a portable machine suitable for grinding, cutting, trimming and others. 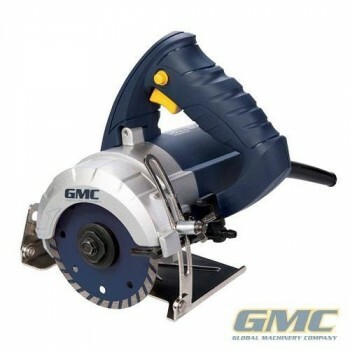 The most common among DIYers is the grinder equipped with a disc of 115 to 125 mm. It allows the cutting of small parts, small materials. The other fairly common grinder is one equipped with a 230 mm diameter disc. It allows the cutting of larger materials, bricks, tiles for example. It is a heavy and powerful grinder.